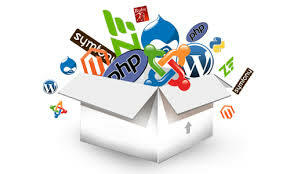 I am expert Programmer allrounder with front end and backend web development skills. Working since 11 years in the field. Web Development PHP/MySQL/CSS/JS/UI/UX CodeIgniter is ranked 5 out of 5. Based on 9 user reviews.